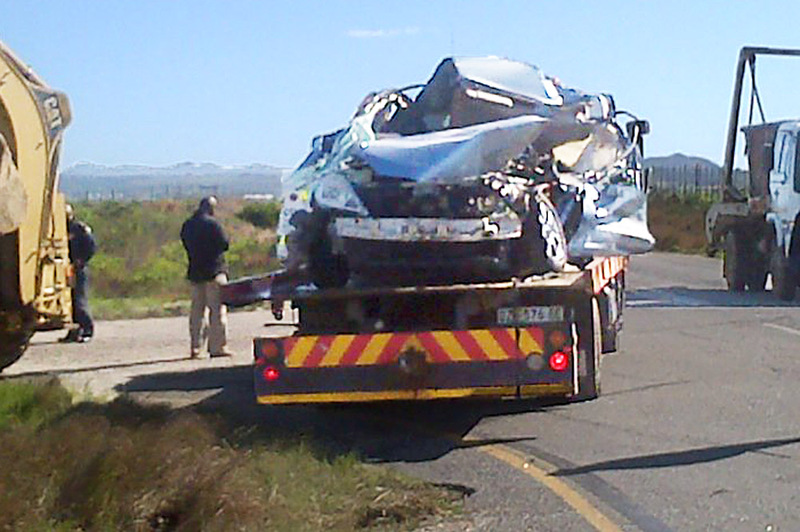 One man died and two were injured in a motor accident on the R330 road between St Francis Bay and Humansdorp this morning, 8 September 2015. 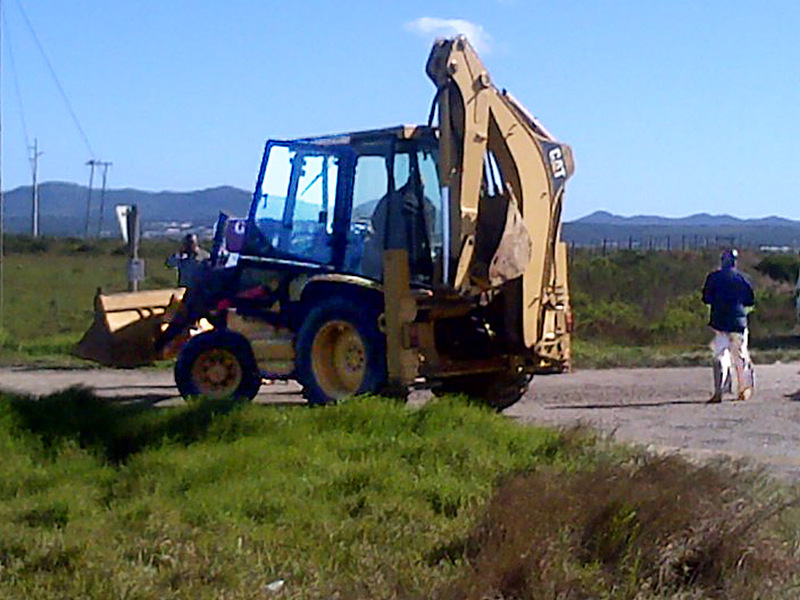 According to Basil Seekoei of the Uitenhage SAPS, the accident occurred at 8.30 am this morning. Humansdorp Detective Services has opened a case of culpable homicide, he said, and the name of the deceased cannot be released at this stage. It is believed that a man driving a Nissan TIIDA was trying to overtake a TLB at the Grasmere turnoff while the TLB driver was trying to make a right turn. The two vehicles collided. There were three casualties reported Seekoei said. One passenger passed away at the scene, the second was taken to hospital, while the driver was treated at the scene. According to a motorist that stopped at the accident scene, the driver was from St Francis and had just picked up two employees from Humansdorp location. They were driving back to St Francis.